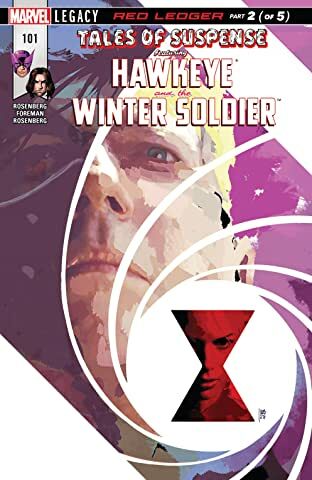 Collects Tales Of Suspense (2017) #100-104. 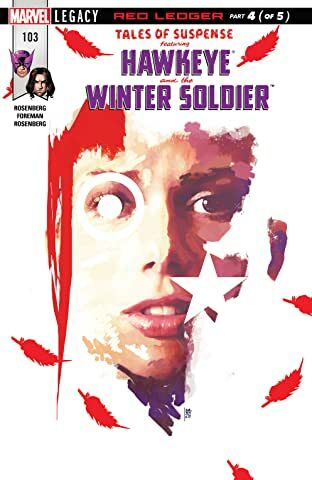 A glorious title from classic Marvel history returns, for a suitably suspenseful tale springing from the pages of SECRET EMPIRE! 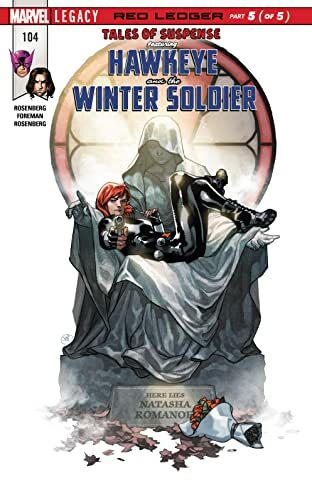 The Black Widow is dead…but someone out there is killing her old enemies one by one. 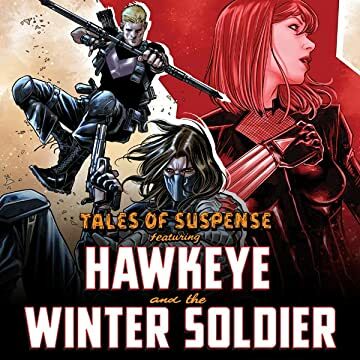 With a broken heart and a bloody trail to follow, Clint Barton — the Avenger known as Hawkeye — is looking for answers. 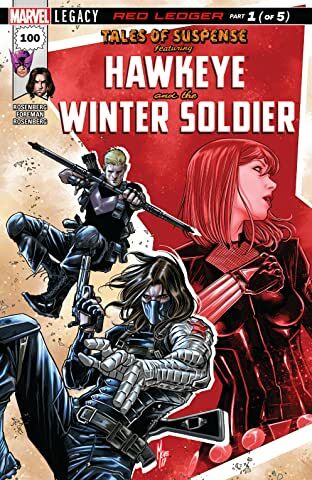 And the only person alive who may have them is another of Natasha Romanoff's ex-boyfriends: Bucky Barnes, the Winter Soldier! 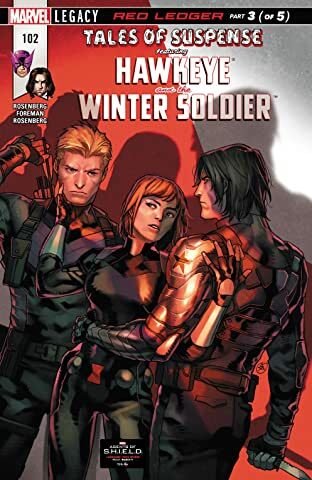 Can Clint and Bucky trust each other long enough to honor the Black Widow's legacy and unravel the web of mysteries Natasha left behind? 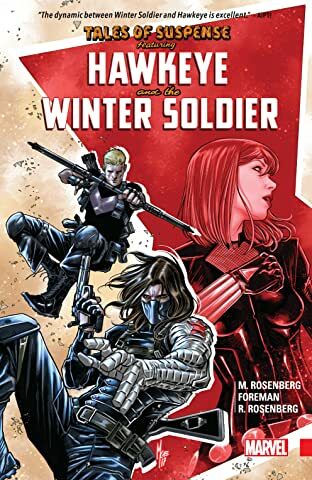 Or as they close in on the new Red Room, will they discover far more than they bargained for?